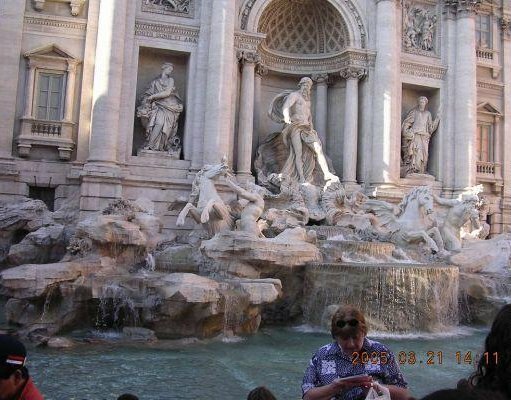 Photos of the Trevi Fountain in Rome. 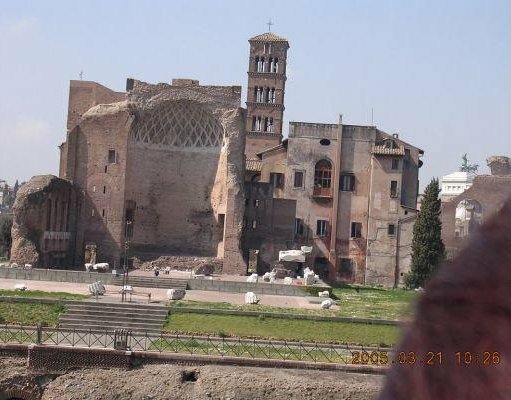 Photos of holiday in Rome, Italy. 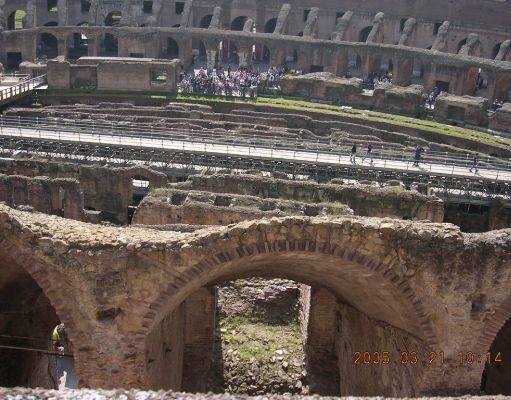 Photos inside the Colosseum, Rome. 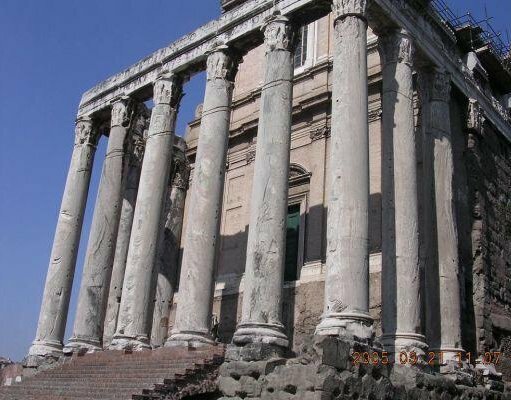 The Fori Imperiali in Rome, Italy. 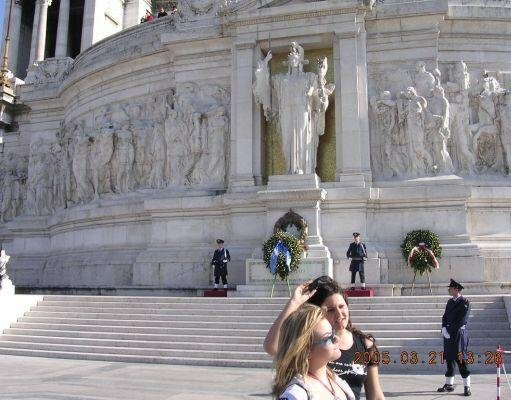 In front of Piazza Venezia in Rome. 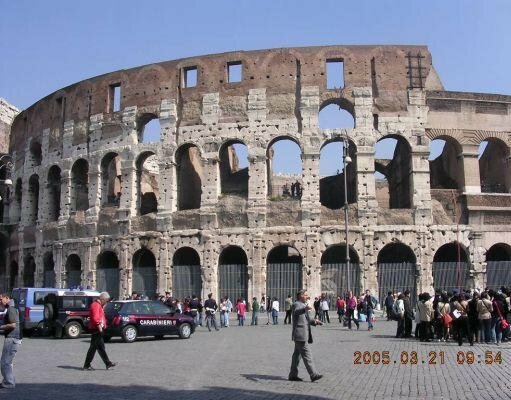 Photos of the Colosseum in Rome. 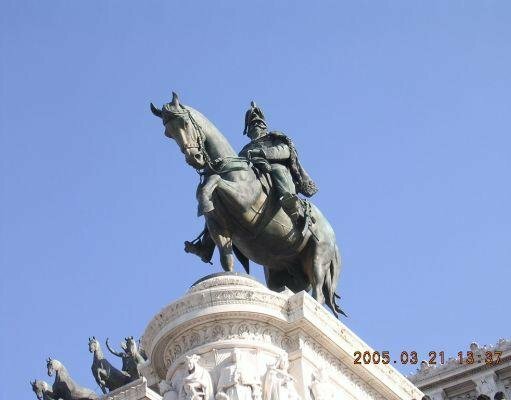 Marco Aurelio statue of Piazza Venezia. 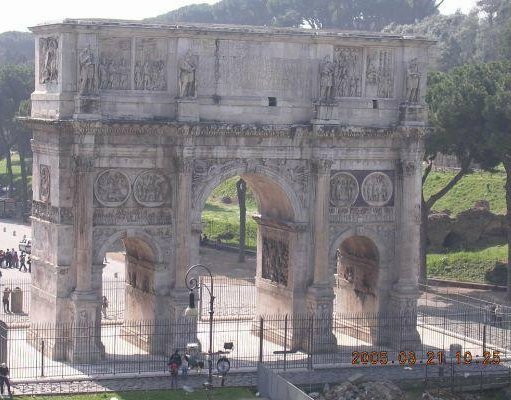 The Arch of Contantine in Rome.